For businesses of all types and sizes, whether the system is a rooftop installation or ground-mount, REC Solar REC300 TwinPeak 2 Poly 300W Solar Panel an innovative design with high panel efficiency and power output. This means that you can enjoy maximum power in the space available. In parallel, REC TwinPeak panels can deliver a system with the required power using fewer panels. Fighting with shading? REC Solar REC300 TwinPeak 2 Poly 300W Solar Panel with superior performance overcomes your problem. 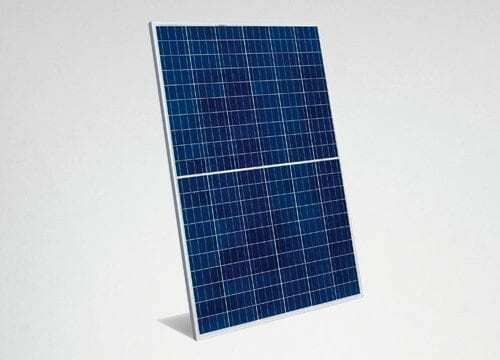 REC Solar REC300 TwinPeak 2 Poly 300W Solar Panel come standard with comprehensive warranties that provide value-adding security you can depend on.